1 Collins, Larry; Lapierre, Dominique O Jerusalem! 0671662414 Free domestic ground shipping on all books! Ships promptly from Texas. 0380547341 Free domestic ground shipping on all books! Ships promptly from Texas. 0446525359 Free domestic ground shipping on all books! Ships promptly from Texas. 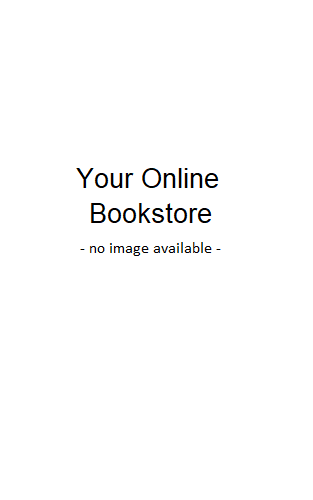 0099140918 Free domestic ground shipping on all books! Ships promptly from Texas. 0446355569 Free domestic ground shipping on all books! Ships promptly from Texas. 13 Larry Collins; Dominique Lapierre O Jerusalem! 0671211633 Free domestic ground shipping on all books! Ships promptly from Texas. 0671243160 Free domestic ground shipping on all books! Ships promptly from Texas.